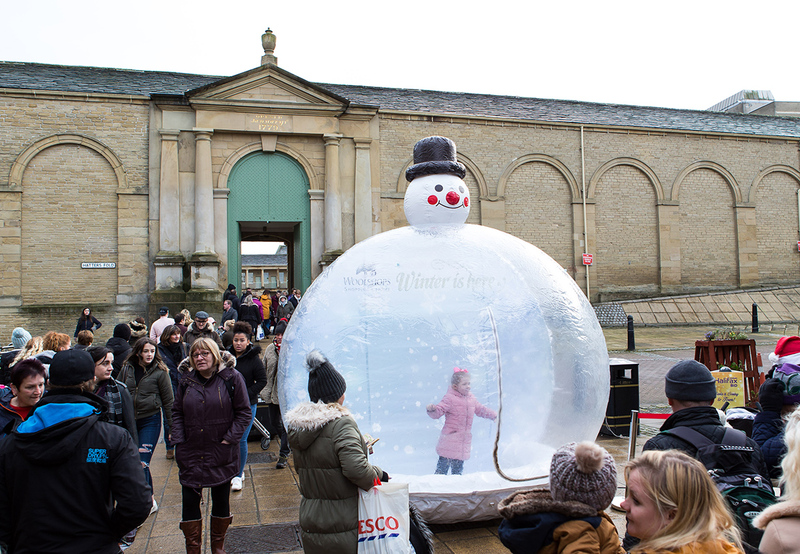 Our giant snow globe is where the magic happens! Step inside this wonderful wintry world full of pretend snow and giant gifts – perfect for having fun in. You can bring your family or your friends, and don’t forget to bring your imagination too! You could even have your photo taken, then use your craft skills to turn it into an extra-special Christmas card at home.